Researchers and practitioners in food science and technology routinely face several challenges, related to sparseness and heterogeneity of data, as well as to the uncertainty in the measurements and the introduction of expert knowledge in the models. Evolutionary algorithms (EAs), stochastic optimization techniques loosely inspired by natural selection, can be effectively used to tackle these issues. 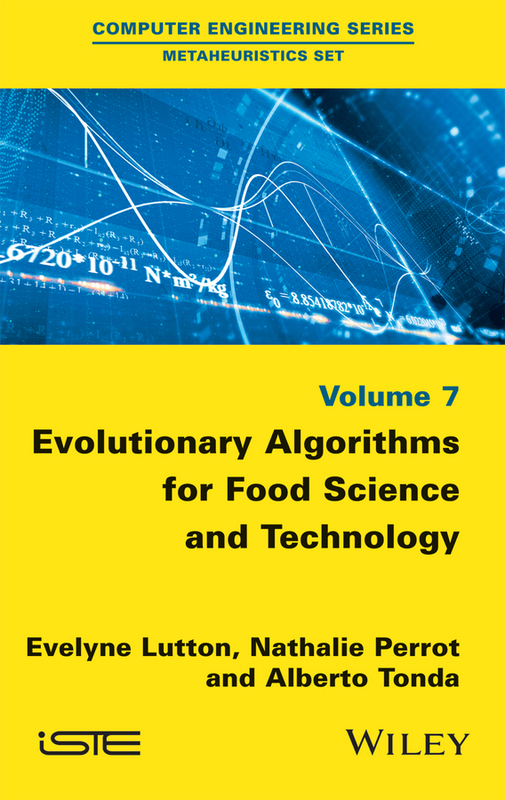 In this book, we present a selection of case studies where EAs are adopted in real-world food applications, ranging from model learning to sensitivity analysis.